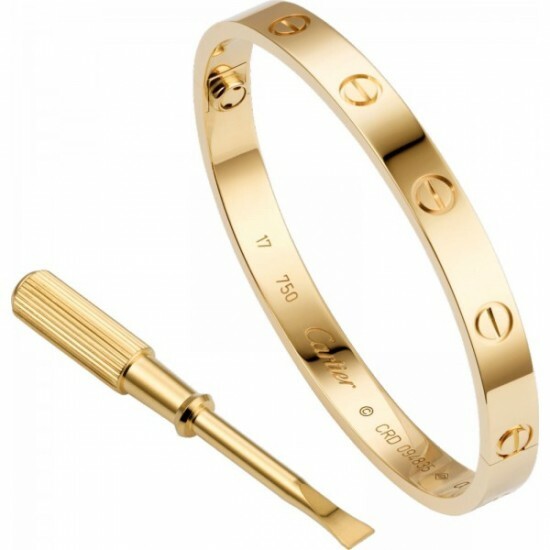 The Women's Alloy Cartier Style Bracelet makes a wonderful gift for the one you love and admire. This elegant bracelet features a contemporary gold tone design. This bracelet can be used to add a hint of glamour to a variety of formal or semi formal looks.